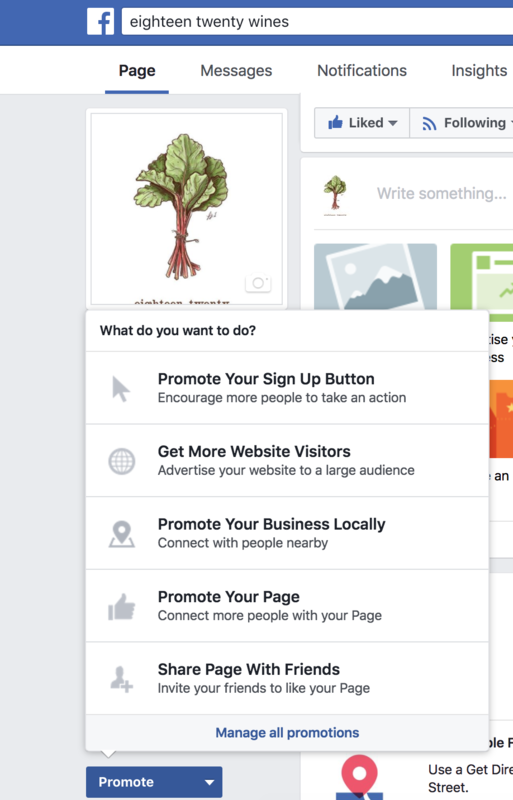 Then you need to set up Facebook Business Manager. It is more secure than adding people’s personal accounts to your Facebook page or Ad Accounts and keeps the pages and ad accounts you manage in one central location. Multiple people can access your page, ad history, and more without having handing passwords back and forth or connecting with people’s personal Facebook pages. You can give different employees different access – they can have access to post, manage ads, access payment information, assigning roles etc. It is less distracting. Business Manager has its own interface so you don’t need to go to your Facebook timeline to start working. Have you ever gone to post something to your business page and got distracted by cute dog videos or an interesting article and then totally forgot why you were there? Yea, me neither. 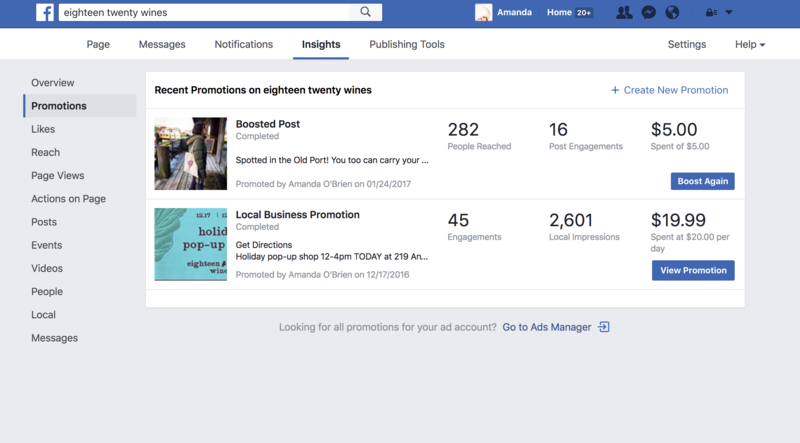 If your business hires a company to help manage your Facebook marketing and ads, you grant the company–not an individual–access to your page. 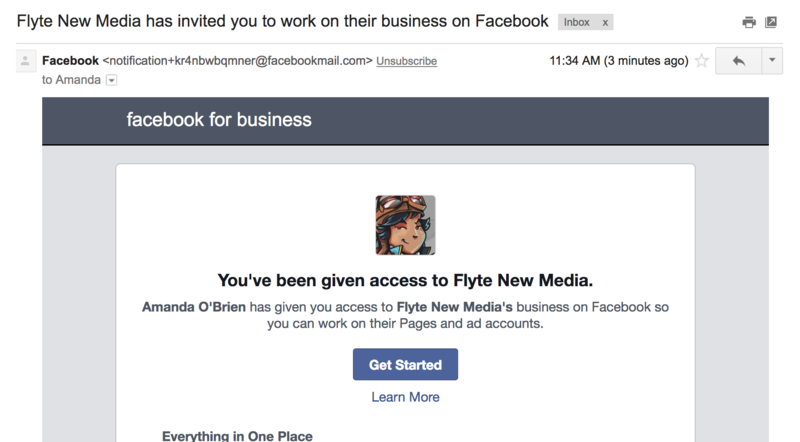 For example – you would grant flyte new media access to manage your page and not Amanda O’Brien (even though she sounds really nice). Projects are hard to keep organized if you have multiple parties involved. 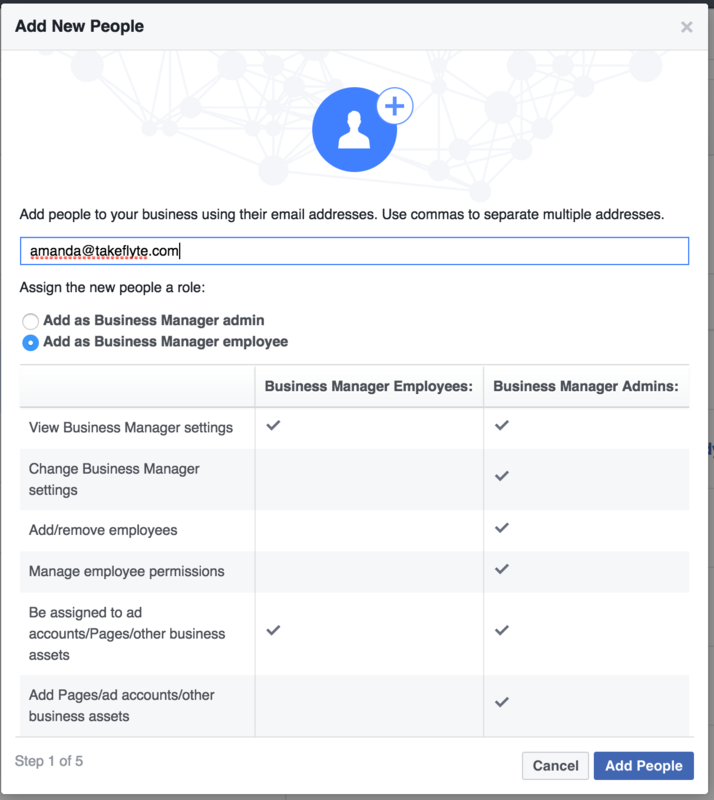 Facebook Business Manager gives you the option to create projects and only assign them to the people working on that project. 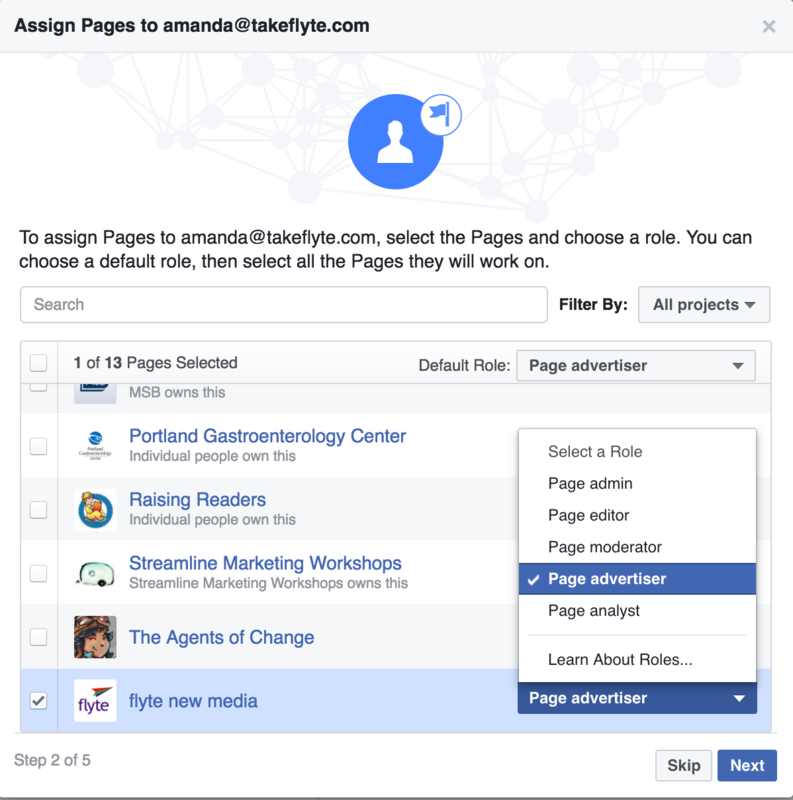 Projects help organize your Pages and ad accounts. Create a project and use it to organize your business assets. Instead of assigning people to individual assets, you’ll be able to give them permission to work on everything that’s been added to the project in one step. Sounds like a much better system, right?! Let’s get you set up! On the left hand side you will see where you can add People, Pages, Ad Accounts etc. If you are requesting access to a page that is not yours, they will be notified that you requested access. If you are claiming a page that you are an admin of, you should automatically get access to it. Add New Ad Account – Just like the page access, choose to claim, request access, or if you have never advertised, you choose to create a new ad account. If you are requesting access to an ad account, you need the account ID. You can find that under Ads Manager next to your name. If you haven’t used Ads Manager, you can go to your Page, Go to Promotions, and at the Bottom of the Recent Promotions, there is a link to Go to Ads Manager that should bring you to a screen with you ad account number. Congrats! You have successfully upgraded to Facebook Business Manager! The interface can be a bit wonky at first, but the pros outweigh the cons for sure. You’re now ready to take advantage of this powerful digital advertising platform. Let us know what you think or if you run into any trouble in the comments. Great little how to with Ads Manager Client set up. what if we have to create and manage an ad account for client. is it allowed? can we make multiple ad accounts for multiple clients? You can do that in business manager. Its best to have each ads account in business manager have its own unique CC. Because if 1 CC goes down and its attached to all your accounts – then ALL your accounts will get flagged. Find a way to get more cards and add a new card to your business manager ads accounts and have 1 main card attached to BM. If you can not add payment, it could be because that ads account is banned. 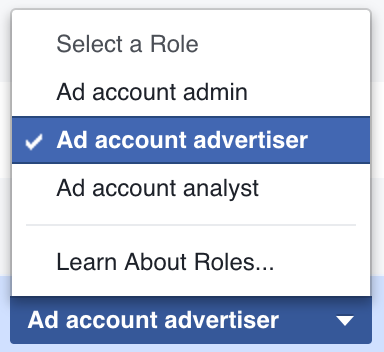 Does it say the ads accounts is inactive and ask you to contact facebook when you go to where you create campaigns ? I did not face problems creating an ad account. i can create it but the issue is only with payment method. for now i only have one credit card. so that means that i can add the same CC for all ad accounts. I kn ow the ideal situation is to have more CC but for now can i use one CC for all individual ad accounts and my business manager. and is it possible that i add payment method to my business manager and it is incorporated in all ad accounts i create? Yes its possible to add the same card. Hi Guys – Great discussion thread on this post! I agree on it being ideal to have separate CC info for your different accounts, so that if anything happens with one card, it won’t impact all campaigns. And also, just to make life easier for yourself in not having to invoice clients for ad spend balances on your CC. But, if you have to work with one card for now, it should be possible to select using the same card/payment method across all of your accounts. Welcome in Katrina- by the way the part of the world where i live it’s very difficult to have even a single CC. Anyway lets take this discussion a bit further. Can we not just go into contact with Facebook and have a direct bank transfers for larger campaigns. Anyone knows about that. Facebook does not have an office in my country. Posted February 23, 2017 by Amanda O'Brien & filed under Social Media. Why Can’t I Post to my Facebook Page as Myself?